No matter which season it is is, smokey eyes just never stop trending.There is a lot to creating the ideal smokey eyes then merely applying and smudging black shade all over your eyes.The technique and method of creating smokey eyes differ for everyone and it mainly depends on your eye color, shape and size. For Dark colored eyes use shades darker than your eye color to make your eyes pop. 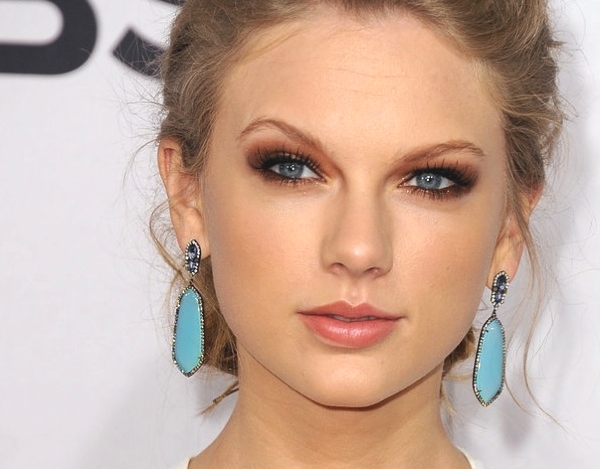 For Light colored eyes use shades that complement and make your eye color stand out. For hooded eyes create a cat eye effect with a lighter shade over the bottom and dark on the edges to enhance your eyes as using just black all over your eyelids will make your eyes look smaller. For this eye shape always stick to matte shades of smokey and work with the outer corners of your eyes blending them upwards as using shimmery shades will give your eyes a bulgy appearance. Use a less of any shade for this kind of eye shape leaving the lid area visible and the edge blended in the upward cat-eye effect. Use a mixture of shimmery and matte shades. Follow the natural shape of the eye and apply any shade of smokey you prefer and make sure not to extend the outer corners of your eyes too much. This eye shape is the most versatile and you can follow any technique for application. 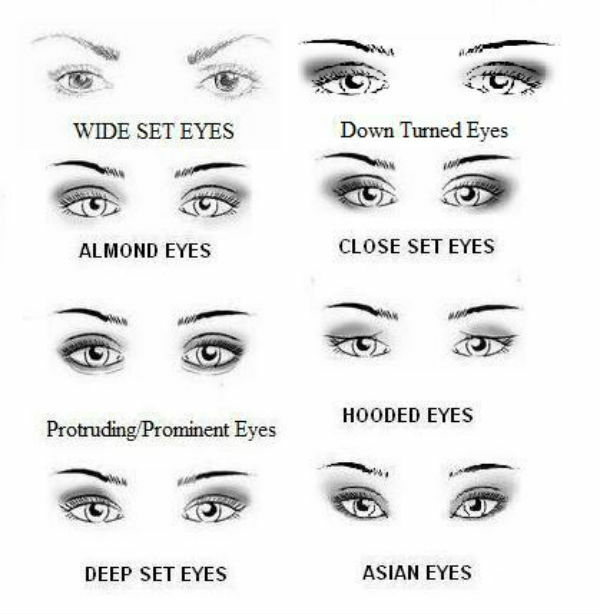 ideal is to use darker shades on the outer corner of your eyes while blending upward and tight lining your eyes. Follow and Like us on our Facebook page for makeup tutorials.If you want to see how I create my basic smokey eyes, Read here Basic Smokey eyes: Procedure and products used and don’t forget to email subscribe to us.